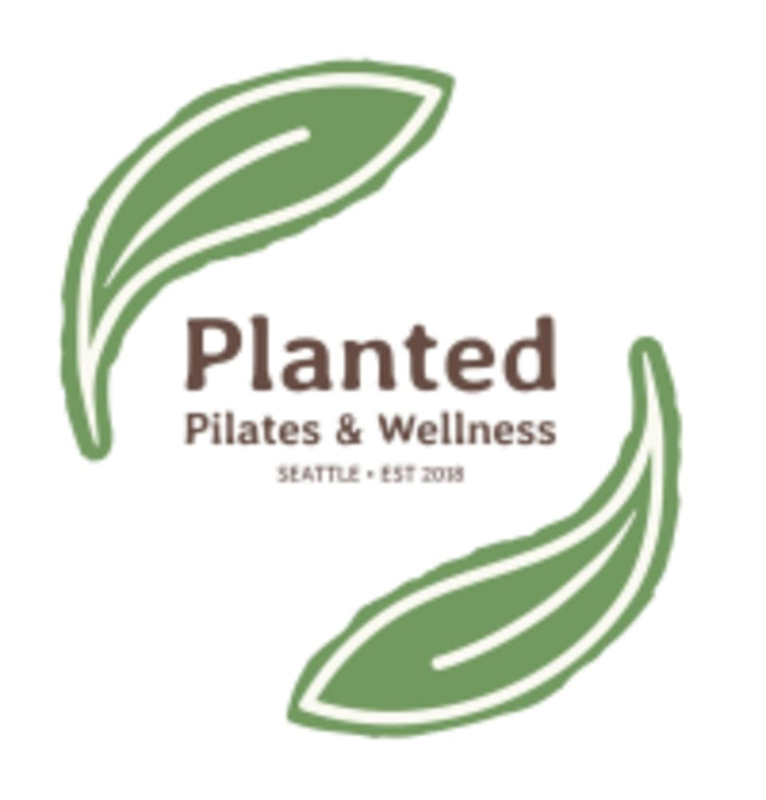 Start taking classes at Planted Pilates & Wellness and other studios! This class is designed for anyone who wants to refine the essential principles of Pilates. You can be guaranteed to see more results out of all your workouts when you accurately understand how to activate the deeper layers of the core, align the bones of your spine and pelvis and maintain an active and connected breath. If you have recently begun practicing Pilates, we recommend you start with this class level. However, even the most advanced students will benefit from mastering the detailed review this class will cover. There are no upcoming “Beg/Intrtmediate Refomer” classes on this day. If you are new to the studio, or new to Pilates Reformer, Yoga, Aerial Sculpt, or Barre in general, please arrive 10 minutes before class time to get a personalized overview of the pilates reformer, props, the studio, and to sign our waiver. We are located in Lower Queen Anne just East of Seattle Pacific University in a Fitness Plaza under Cascade Health. All parking is free! more guidance on form would have been helpful. Brand new studio. Great variety, still needs a bit of organization and preparation, but is (and should continue to be) a very welcoming staff and space. FYI- there are sometimes small dogs that are in the space, in case you are allergic or bothered by this. Awesome workout with personalized instruction! Clean well run facility. Fabulous detailed instructions or body mechanics and positioning for a good clear and effective beginner/intermediate Pilates class. I will definitely be back. This studio is great! Great instructors and space. I appreciate their in-depth knowledge of the anatomy- their awareness helps target exercises and isolate muscles. They have complimentary fresh fruit too! Sara is the answer to all of your pilates prayers. She makes sure that you are getting the most out of your workout and provides so much education and rationale throughout the session. She's the best! Sara was an attentive instructor - had a lot of fun and a good workout!